Rain rain come back some other day. 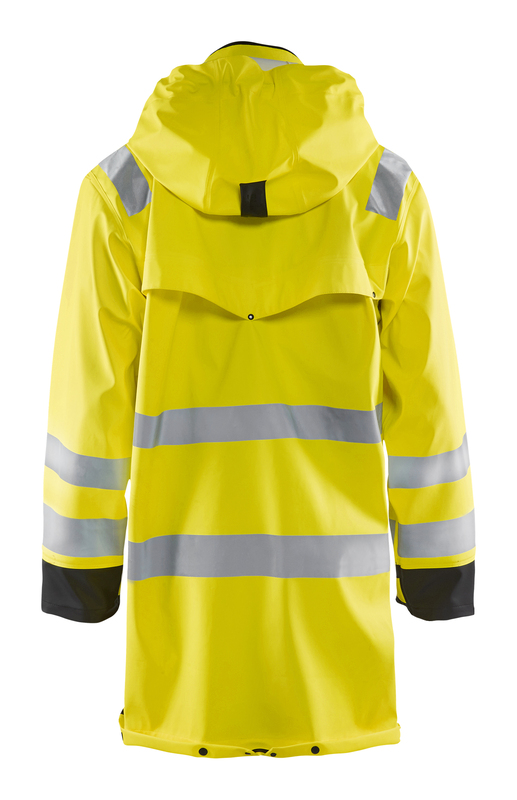 No storm stands a chance against our 4316 Hi-Vis Rain Coat. Our polyester PU Coated material is wind and waterproof to keep you safe and warm. 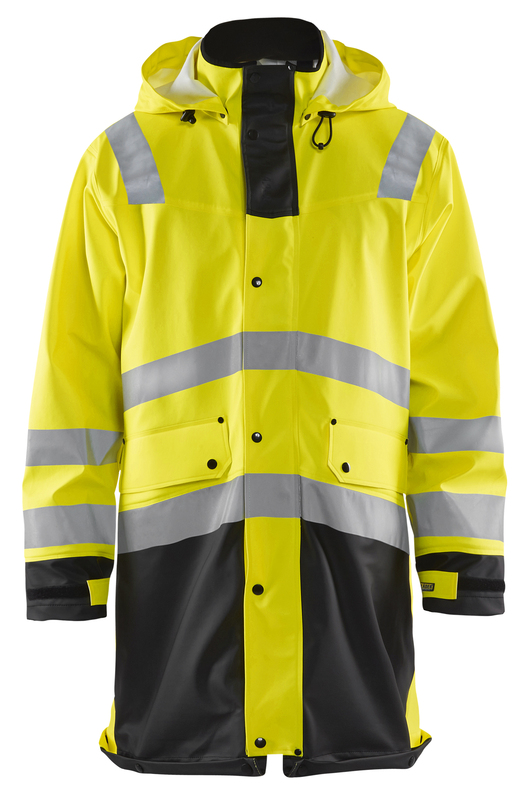 This jacket is equipped with cleverly placed reflective details for increased visibility.